Let’s kick off the week by dreaming of a Tokyo Disney Resort trip, shall we? 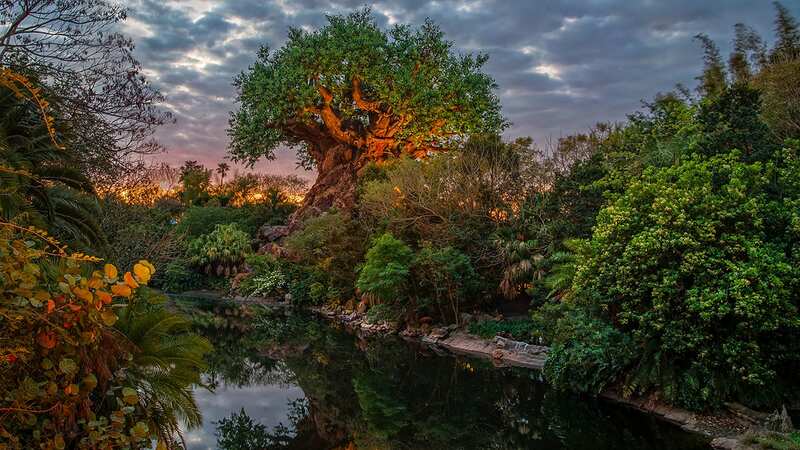 If there weren’t already enough reasons to hop a plane and head overseas for a visit to this lovely park, details on new entertainment for both Tokyo Disneyland Park and Tokyo DisneySea Park have just been announced. 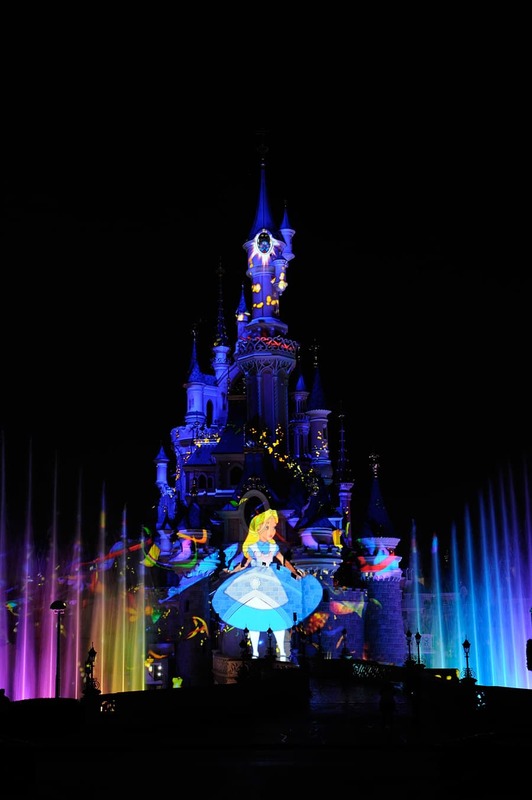 Beginning in 2014, Tokyo Disneyland Park will host a new nighttime show called “Once Upon A Time.” This 15-minute castle projection show will feature scenes from the films “Beauty and the Beast,” “Cinderella,” and “Alice in Wonderland” (see above image from Disneyland Park in Paris). Then in spring 2015, Tokyo DisneySea Park will unveil “Disney’s The Little Mermaid,” a new musical production inspired by the film. In it, King Triton will act as the host of a musical concert that stars Ariel and all of her friends from “under the sea.” The musical will take place at the Mermaid Lagoon Theater, which will be renovated with an upgraded stage, new lighting and display screens. Can You Solve a Tokyo Disneyland Mystery?